Syfy Channel’s Friday night line-up rolls on this week with new episodes of two of our favorite summer space shows! 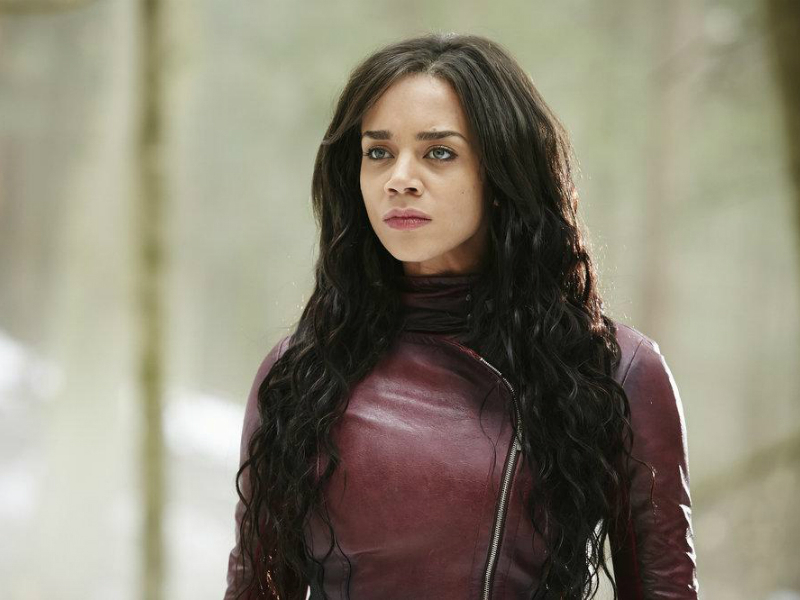 On Killjoys this week Dutch finds herself with a rare opportunity to interrogate a Level Six agent, one of the highly-trained and chemically altered R.A.C. warriors who aren’t supposed to exist. Meanwhile Johnny returns to Westerley to learn more about the wall surrounding Old Town. 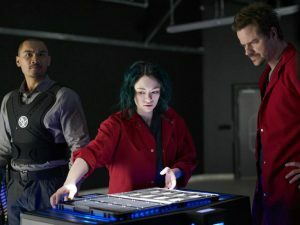 Also this week: Stargate Atlantis‘s David Hewlett guest stars on Dark Matter, as the Raza crew’s criminal “handler” pays a visit to the ship with a high-risk job. “Heart-Shaped Box.” The team gets tested when Dutch interrogates a lethal Level Six agent, while Johnny investigates Jelco’s wall for Pawter. 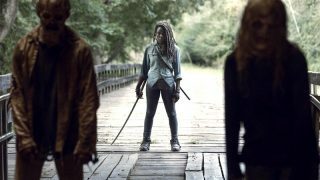 “She’s One Of Them Now.” Three crew members infiltrate a highly secure facility with the help of their handler.